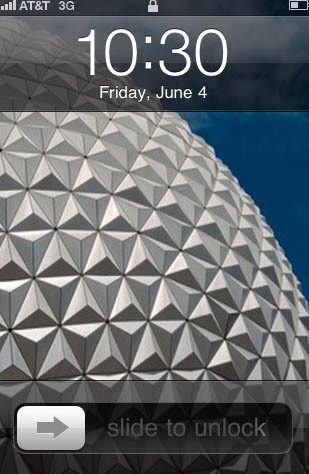 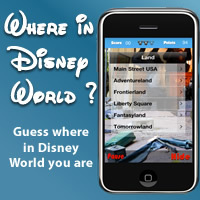 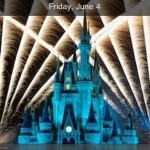 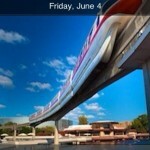 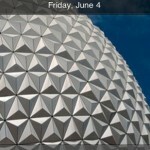 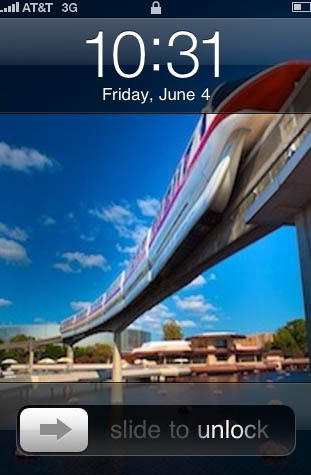 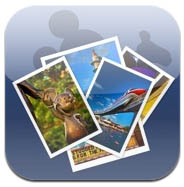 Pictures from Walt Disney World on your iPhone, iPad, or iTouch. 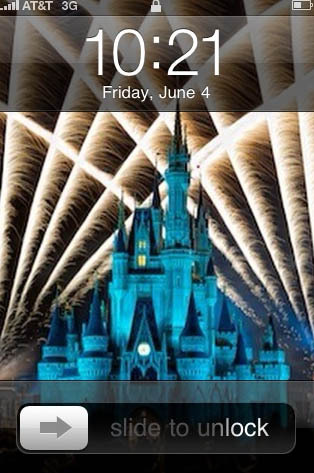 Enjoy the Magic of Disney World everyday! 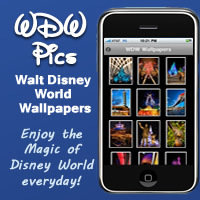 WDW Pics brings over 110 high quality photos to your device to use as backgrounds and wallpapers. 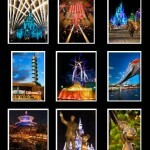 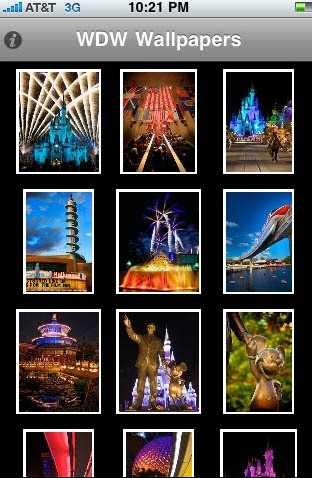 Wallpapers from Magic Kingdom, Animal Kingdom, Disney Hollywood Studios, Epcot and the Disney Resorts.